BEXPON is the first full-channels market fair in China, which empowers you with a no-stop 365 days commercial activity and multi-channel, multi-events distribution - optimization and saving - suitable for Companies that already operate in China or plan to. 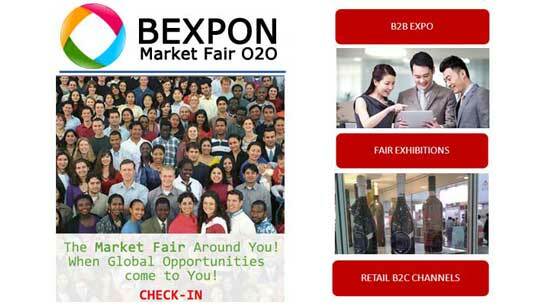 BEXPON is the Exhibitions Market Center of the Chinese Company Shanghai Yiduqiao, which manages all the necessary formalities and activities with its own licences for import, distribution, e-Commerce, logistics, wholesales and retail sales, in a goal-oriented Win-Win partnership with the participating Companies. WITH export markets in the grips of a global slowdown, domestic wages rising and bank financing hard to come by, China's smaller, mostly privately-owned businesses are struggling to survive. Nowhere is that more evident than in Zhejiang Province southwest of Shanghai, one of the nation's cradles of small enterprise. The province is home to an estimated 3 million small and medium-sized businesses, which are generally defined as companies with under 300 employees. THE number of Chinese companies in the Fortune 500 global list continues to rise after it hit a record high and surpassed the number of Japanese firms for the first time last year. 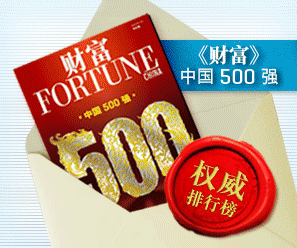 The Fortune 500 list for 2012, released yesterday, names 79 Chinese companies, 10 more than in 2011 and the ninth consecutive year the figure has risen, according to Fortune magazine. 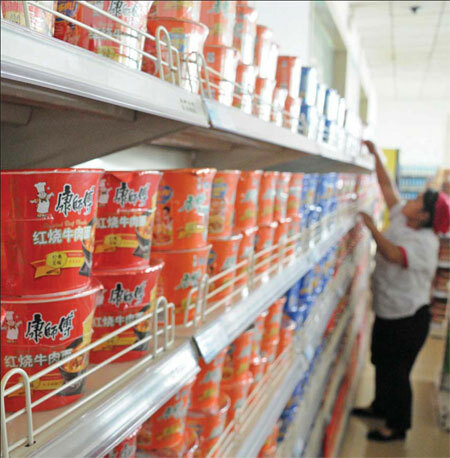 Faced with a multicolored array of packets on the supermarket shelf, Li Weili had difficulty deciding which brand of detergent she wanted. The country's massive demand for milk has led to an increase in imports of dairy cattle from Australia, New Zealand and Uruguay, but that trade is expected to slow in five years, according to a leading expert. China will further open its service and trade sectors, facilitating market access for competitive industries including transportation, construction and travel in the global market, a Ministry of Commerce official said on Thursday. 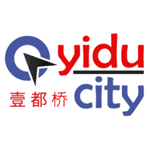 "The ongoing cross-border transfer of the service industry has brought China unprecedented opportunities for the service trade and China will open the industry wider," Lu Jijian, deputy director-general of the ministry's department of trade in services and commercial services, said. 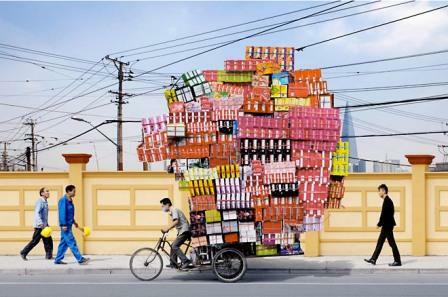 CHINA'S logistics industry is burdened by high costs and low credibility which will harm efforts to expand, according to an industry survey yesterday. 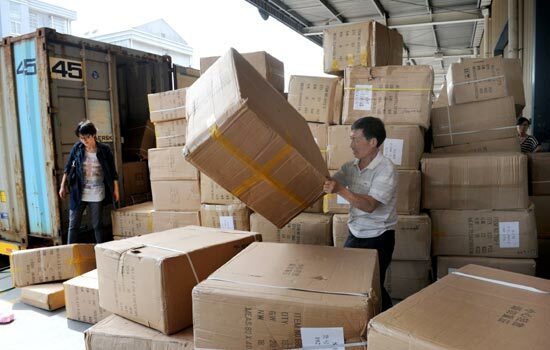 The costs of logistics in the country account for 18 percent of China's gross domestic product, or double those of the US and Europe, the survey, released by the Global Supply Chain Council, said. China's Ministry of Commerce imposed five-year anti-dumping duties of 16.2 to 28.8 percent on photographic paper and paperboard from the United States, the European Union and Japan in a final ruling on Thursday. The move indicated that China is warning its trading partners about the intensifying trade investigations into Chinese goods and challenges to China's export regulations, according to experts. The anti-dumping investigation was launched in December 2010 in response to complaints by domestic producers, including Lucky Film Co Ltd.
QUALITY problems were discovered in 20 percent of woolen sweaters tested recently by Shanghai quality watchdogs. Problems included wool content not matching claims and the presence of harmful chemicals, said the Shanghai Bureau of Quality and Technical Supervision. An H&M woolen sweater and one made by Captaino were found to contain less wool than claimed on their labels.